KATHMANDU, July 29: Pointing out the low execution of court verdicts in the conflict-era cases, the National Judicial Academy (NJA) has concluded that there is a high possibility of other countries bringing cases of human rights violations in Nepal under their jurisdictions citing ‘universal jurisdiction’. The NJA published a study report on the “status of execution of verdicts and orders from the Supreme Court and appellate courts on transitional justice” and stated that the political leadership appears unaware about the negative impacts of not executing court verdicts and orders. 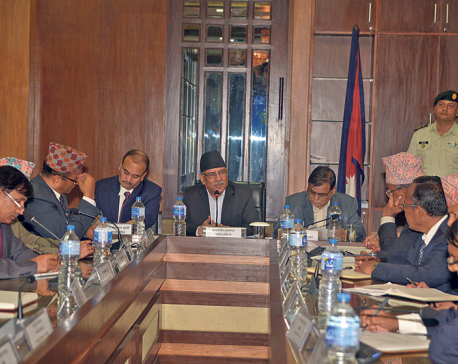 Stating that most of the complaints filed at the Human Rights Committee of United Nations are related to human rights violations of the conflict era, the NJA said that the international community, especially the UN, has expressed major concern with regard to Nepal’s indifference to the cases of human rights violations. “The UN has already informed that it cannot support the Commission for Investigation on Enforced Disappeared Persons (CIEDP) and Truth and Reconciliation Commission (TRC) since a law to criminalize torture has not been formulated despite court orders,” stated the report. NJA studied about 29 judgments in conflict-era cases and found that 16 verdicts were not executed at all. Among the studied judgments, only six were found executed while seven were partially executed. 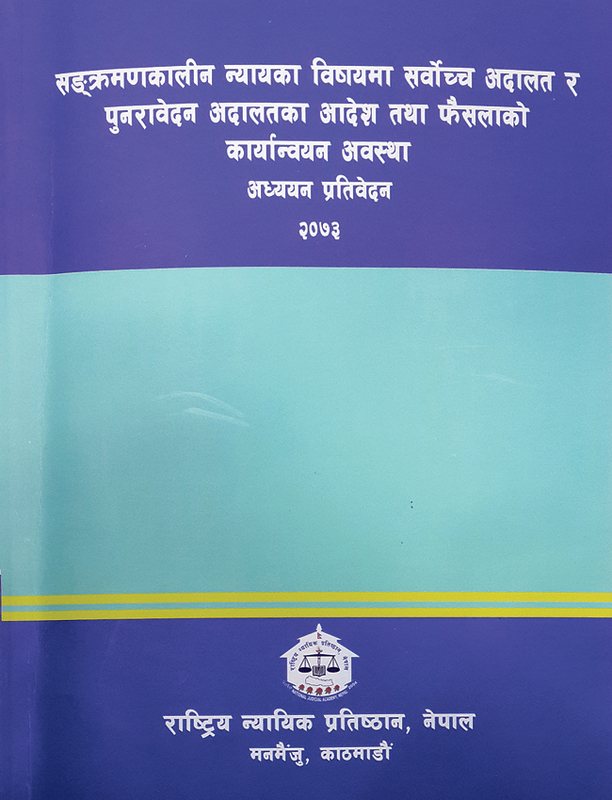 The report has pointed out that the practise of respecting court verdicts has yet to be accepted in Nepal though the country entered a democratic process since 1990. The report stated that focus group discussions among concerned individuals showed that intervention from the political level is the main reason behind the low execution of such verdicts. The report has also highlighted that negative impacts of not implementing the court verdicts have already started surfacing in the country. “It has ultimately fostered impunity. A culture is being established that the state is unable to punish government officials, leaders and cadres of political parties and groups involved in criminal offenses,” stated the report. The NJA has prepared the study report under the support of International Commission of Jurists (ICJ).